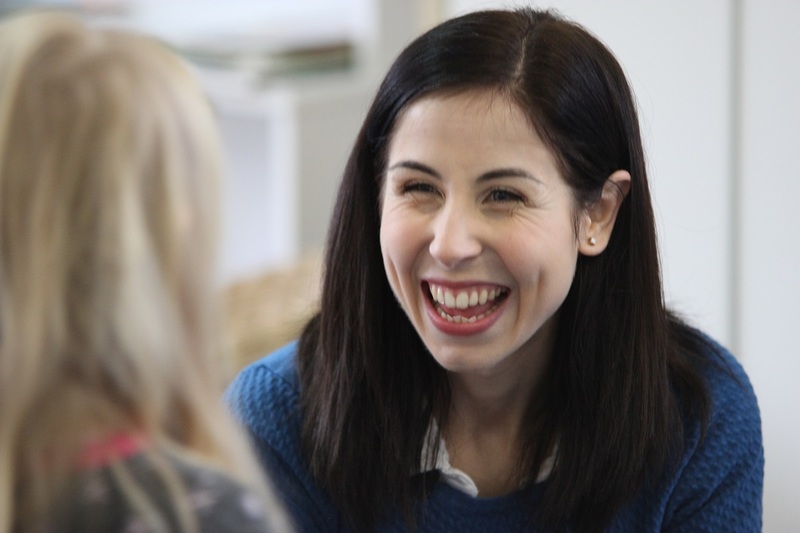 Leaders within education and care are widely acknowledged as change agents, working with educators, families and communities to interpret and implement policy changes designed to raise the quality of early childhood and outside school hours care services. With the upcoming changes to the National Quality Framework (NQF) coming into effect on 1 October 2017, what better time to consider how the leadership structures within your organisation are supporting an effective transition to the revised National Quality Standard (NQS) and regulatory standards? The NQF is a framework that reflects a commitment to continuous improvement. 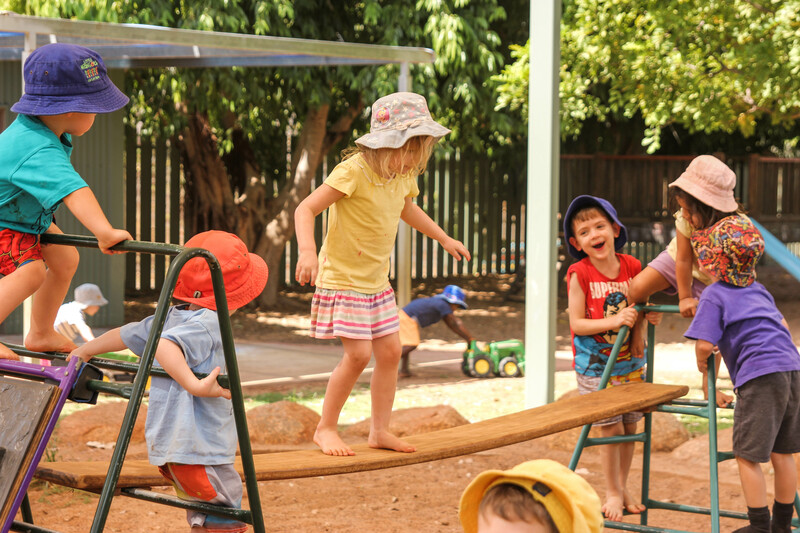 Recent changes represent the voices of educators, families, communities and other stakeholders, responding to aspects of the NQF they believed could be improved to allow education and care services to focus on what matters – providing high quality programs and practice. The revised NQS represents a more streamlined set of quality standards that have been refined to reduce overlap and provide greater clarity and guidance. One of the areas that has been streamlined is Quality Area 7, now titled Governance and Leadership. There is increased clarity about the expectations relating to governance and how philosophy, systems, and a clear understanding of roles and responsibilities support a strong foundation for leadership. The revised standard also refines expectations of the role of educational leader. The new 7.2.2 element states: The educational leader is supported and leads the development and implementation of the educational program and assessment and planning cycle. This change acknowledges the role requires support in order to effect positive changes and the significant role the educational leader plays in supporting educator understandings of the assessment and planning cycle. 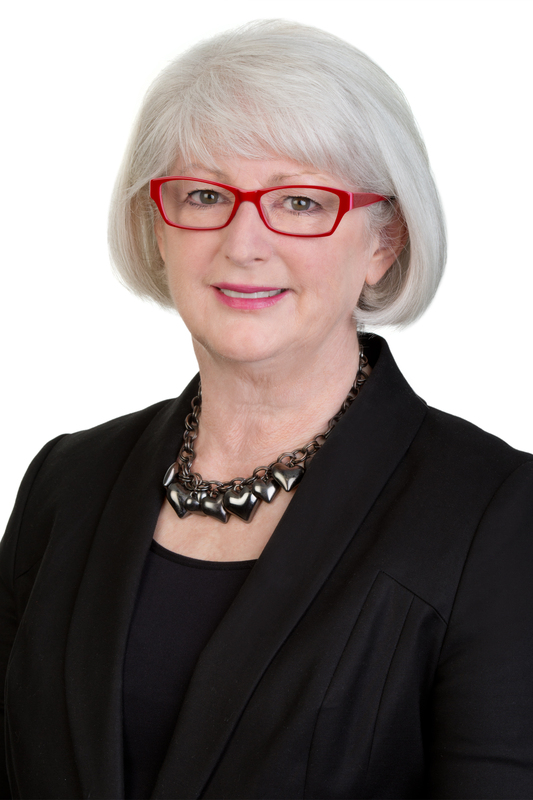 Professor Joce Nuttall, a renowned academic, recognised authority in education and care leadership and member of the ACECQA Board shares some important messages that can prompt you to consider what this may mean for the way leadership is enacted in your service. In the first video Joce speaks about the context for leadership in education and care, particularly the difference between positional or hierarchical models and relational and distributed approaches. In this next clip, Joce unpacks what support for the educational leader might look like, recognising this will be unique to the context of the service and the needs of individual educational leaders. She goes on to discuss the often opposing dynamics of positional and distributed leadership and poses some ideas for moving forward. In order for the educational leader to be successful in generating quality outcomes, they must receive support from the approved provider and nominated supervisor. Joce discusses some of the theory and research as well as practical ideas about how this might happen. Joce goes on to speak about the important role educational leaders play in building educators’ capacity to engage with and demonstrate knowledge of the assessment and planning cycle, by reflecting on children’s learning as individuals and groups as well as the effectiveness of the program as a whole. In the final video, Joce encourages educational leaders to consider their own learning and professional development. This is essential if educational leaders are to support the development of others. What is the collective understanding of leadership within your service? How is the educational leader supported? What supports are needed? How effectively are educators engaging with the planning cycle? How is the educational leader leading the evaluation of the whole program? For more information on the NQF changes, visit the ACECQA website. During June/July, We Hear You will be featuring a three-part series exploring reflective practice. 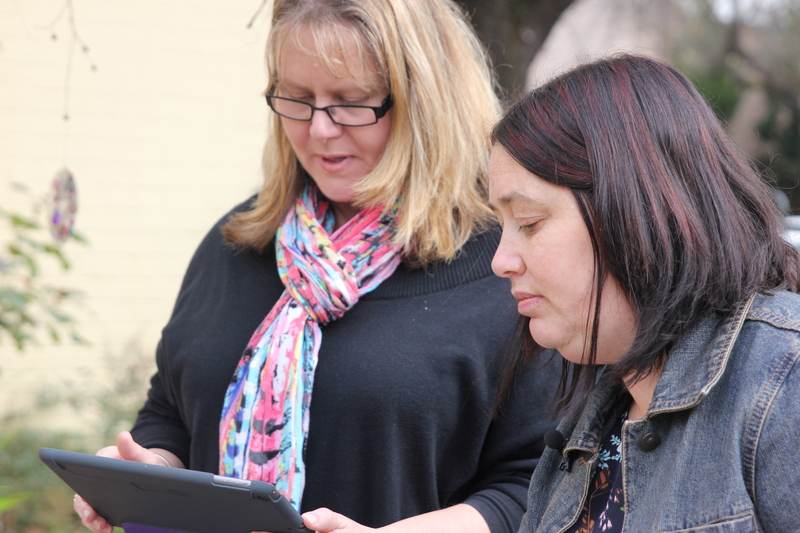 The series will address some of the challenges educators face around reflective practice and critical reflection. We explore what it is and how it informs your work, practical strategies and what to record while sharing some quality practice examples. Current data identifies Quality Area 1: Educational program and practice as one of the most challenging quality areas for services to gain a rating of Meeting or Exceeding National Quality Standard (NQS). In particular, Element 1.2.3: Critical reflection on children’s learning and development has been at the top of the ‘not met’ list for some time. When critical reflection is embedded naturally in the practice at a service, educators engage in critical reflection as part of their daily routines. 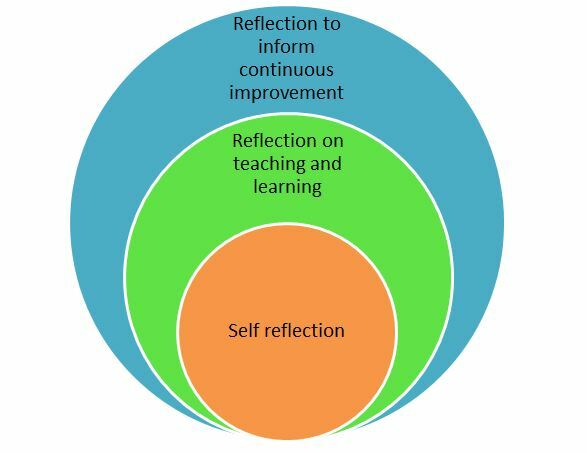 In this series, the diagram representing the multiple layers of reflective practice will help us think through and visualise the way it connects and impacts all aspects of our work, from self-reflection to reflecting on teaching and learning and, finally, reflection that informs continuous improvement. The approved learning frameworks refer to reflective practice as a ‘form of on-going learning that involves engaging with questions of philosophy, ethics and practice. Its intention is to gather information and gain insights that support, inform and enrich decision making about children’s learning’(Early Years Learning Framework, p. 13; Framework for School Age Care, p. 11). Throughout the series we use a range of terms interchangeably such as reflective practice and critical reflection. There is a common misconception that critical reflection is about finding fault or criticising an event or the actions of those involved. The reality is critical reflection involves reflecting on experiences, posing questions, sharing ideas and respectfully considering different perspectives. It allows us to develop deeper understandings, explore concerns, improve the program and raise the overall quality of education and care experiences of children. It also supports educators to develop confidence in professional judgement. All aspects of your work are supported by critical reflection, including engaging with the NQS. The NQS is intentionally not prescriptive to empower educators to draw on their pedagogy and knowledge of child development and the learning frameworks, and to make decisions based on their unique knowledge of the children, families and communities in which the service operates. Remember, there’s no one set way or approach. Your process of critical reflection is unique to you and your service context. Wherever you are at with your reflective practice journey, we challenge you to go deeper and consider how critical reflection fits in with the professional learning community within your service context. TIME! Set aside some time to meet, think, read and reflect. Remember the end goal is to improve outcomes for children, families and communities! Next week, we will begin the series with part one and explore the way self-reflection is the key to growth, continuous improvement and quality outcomes. Exploring professionalism: Will you ‘interpret the rules’ or ‘debate the intent’? What is your approach to the changes to the NQS? Will this be an opportunity for innovation and change in the ways you look at quality improvement? Sims, Forrest, Semann and Slattery (2015) raise the issue that whilst the intent of policy changes might be to empower educators to consider how the standards apply to their context, the result could in fact be that educators are disempowered. This thinking is based on the idea that educators may fear straying too far away from accepted ideas and practice due to a strong focus on accountability. The article goes on to say that there can be a tendency to simply focus in on understanding and interpreting the ‘rules’ rather than debating the intent of the ‘rules and experimenting with a variety of ways relevant to context’ (p. 150). So how do we as a profession begin or escalate the discussion about the intent of the NQS and build professionalism and confidence? I reflected back on my involvement in the development of the NQS. We set out to develop an aspirational standard that was predominantly outcomes focused, not prescriptive and had inputs embedded within the minimum legislative requirements set out in the National Law and Regulations. The exciting thing about this shift in focus from being told what to do and how to do it, is it empowers educators to draw on their pedagogy, knowledge of child development, the approved learning frameworks, the NQS and underpinning regulatory standards. This combined with their knowledge of individual children, families and communities empowers educators to make informed decisions about how they meet the standards in ways that are contextually relevant for the families and communities of their service. I believe the revised NQS could be the catalyst to start such the discussion. To engage in critical inquiry, action research and professional conversations about what are the outcomes for children when these standards are met or indeed when they are exceeded. An example could be opening up a professional dialogue about why the planning cycle is important to facilitate children’s learning. What opportunities exist for educators to engage in professional conversations, critical inquiry and investigations? How do you create and promote a culture of innovation within your service? How open are educators in your team to trying different approaches? Throughout the self-assessment process, how do educators unpack the ‘why’ behind practices, in particular those identified as strengths? Sims, M., Forrest, R., Semann, A. and Slattery, C. (2015) ‘Conceptions of early childhood leadership: driving new professionalism?‘ International Journal of Leadership in Education: Theory and Practice, 18 (2), 149-166. Author ACECQAPosted on May 19, 2017 May 19, 2017 Categories ACECQA, National Education Leader, NEL post, NQF, NQSTags ProfessionalismLeave a comment on Exploring professionalism: Will you ‘interpret the rules’ or ‘debate the intent’?